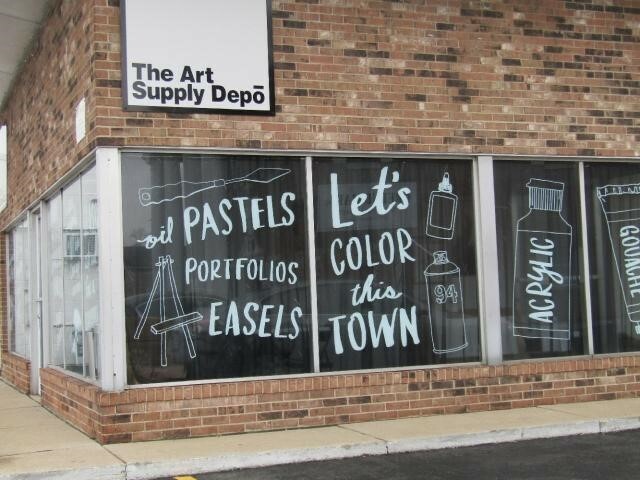 ﻿ Art Supply Depo - Ohio. Find It Here. It is our mission to provide unique, quality materials at affordable prices for artists of all ages and skill levels, as well as educate the public through art workshops. We are more than a supply store; we offer expert advice on all the products we stock and host classes in our studio to educate and entertain artists of all ages and skill levels.We believe in the power of art education to change lives. Stop by and explore what products and classes we have to offer. Let's color this town !